Custom fitted for 2009-2012 Honda Pilot models. I only needed the driver’s side mat, why pay Honda more than $160 to get 4? So far, they’re holding up well. I’m half tempted to order another set or two just to have on hand for the future. While these are black, not the dark gray of the OEM mats, you’d be hard pressed to notice a difference. Fit my needs perfectly. 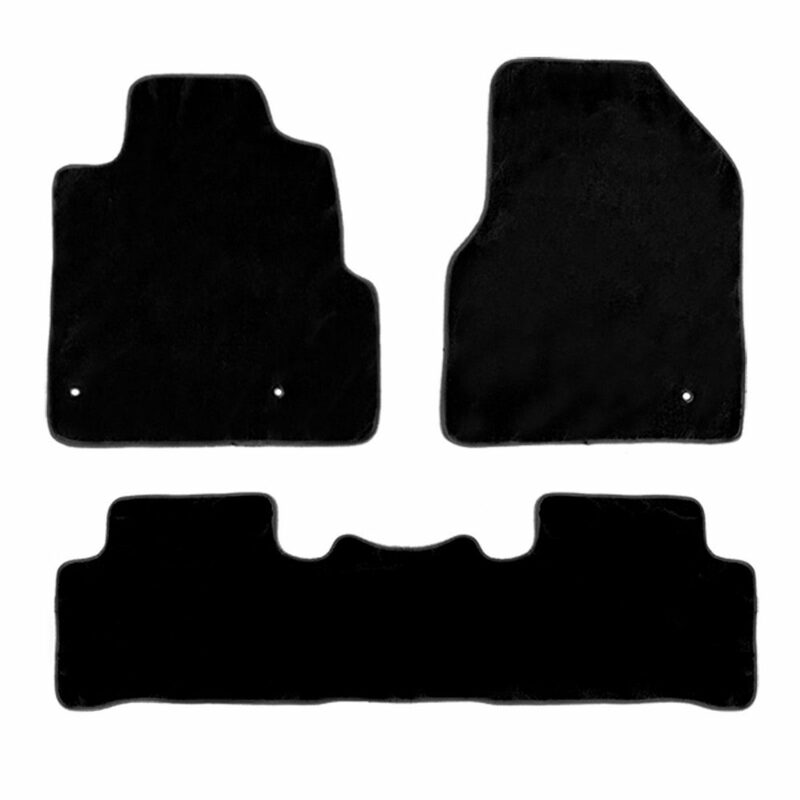 I have a 2009 pilot and after having it for 5 years the original mats were dull and torn, These mats fit perfectly and look very black, For the money it is the best, Better than buying from the dealers and their overpriced items.